NovaStor announces the addition of live phone support, and free upgrades as standard package items for its world class software, NovaBACKUP PC. 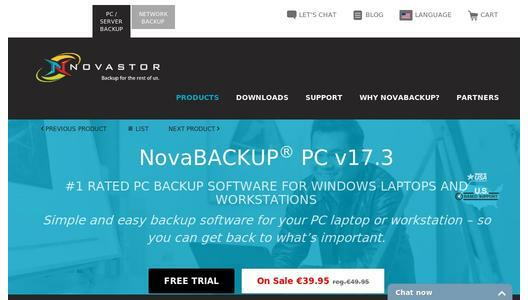 NovaStor, an international provider of award-winning backup solutions, announced today that all online purchases of NovaBACKUP PC in EMEA will as of now include complimentary EMEA based phone support and free upgrades. The NovaBACKUP PC product for small offices and advanced IT users will be offering a total PC data protection package, with coverage for up to 5 machines through world class software, live phone support, and free upgrades to latest versions. While already providing the #1 Rated Backup Solution for PCs/Laptops/Workstations, this step takes the experience to a new level - with total data protection for the PC user. Customers will have the ability to call a Germany Based/In-house support line and receive personal and professional support. Additionally, upgrade protection is now included as standard equipment. NovaBACKUP PC has the tradition of being OS ready for all Windows releases and has maintained that status the past year -- being Windows 10 ready on release day. With upgrade protection included, customers can rest assured they will move to any new Windows PC system and easily bring NovaBACKUP along for the ride. Furthermore, with the latest version, customer receives all the newest features sets which are always evolving. Recent additions: inclusion of backup to Dropbox, One Drive and other file sharing services; plus new simple-to-use email notification settings. With the new notification system, customer may receive notices in their email box that the automatic backups have run on time and their data is safe. This reminder fosters the comfort and security of knowing ongoing backups are continuing. Starting at $79.95, customers in all EMEA except Germany, Austria and Switzerland may purchase a total backup, restore, and data security package for up to 3 PCs to protect the total home or small office. This will include the phone support and upgrade protection package now being issued standard with all licenses. 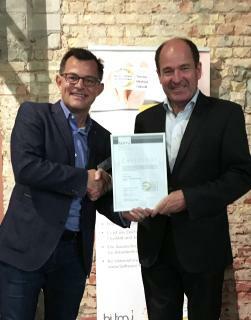 NovaStor (www.novastor.com) is a leading international provider of software solutions for data protection and availability. NovaStor provides backup and restore software for heterogeneous networks, data centers and virtual and cloud environments. Clients include SMB users, service providers as well as international corporations. 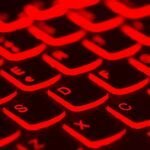 NovaStor's cost-effective solutions are platform- and hardware-independent and ensure that optimal technological and economical use is gained from the customer's existing and future IT environment.